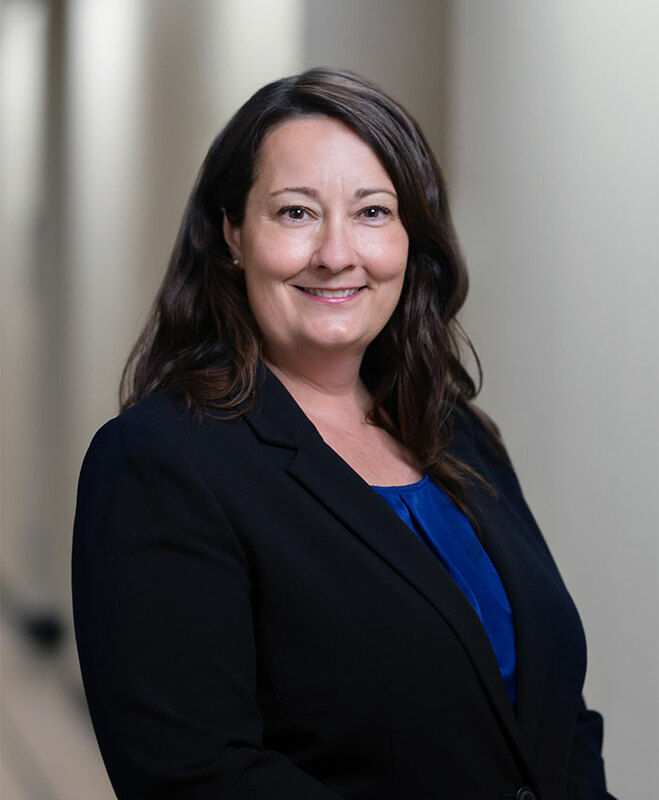 Jennifer Kelchlin joined ONY Biotech as the company’s Controller in May 2014 and assumed the role of CFO exactly three years later, in May 2017. She carried over 25 years of business experience in various industries prior to joining the ONY Biotech team, including real estate, academia, law, and computer software development. Previously, Kelchlin was Director of Finance and Human Resources at Campus Labs. She has also held various positions with Goldberg Segalla LLP, Apollo Education Group, and Hunt Commercial Real Estate. In her role as the finance leader at ONY Biotech, Kelchlin provides expertise in several areas, including accounting, human resources, insurance, benefits, banking, and strategic planning.